About the International Club of DC. Discover Your City. Discover Your World. The International Club of DC Inc. warmly welcomes you to our organization! Join us for international cultural experiences including art, music, dance, theatre as well as the opportunity to sample culinary delicacies from around the world as you meet, network, and socialize with other internationally-minded professionals in Washington DC. Our diverse membership of over 47,000 professionals represent over 90 countries and we partner with over 80 embassies in Washington DC to present concerts, festivals, galas, and receptions to our members. It takes just 2 minutes to establish your membership and you are welcome to attend on our events on your own or with friends. 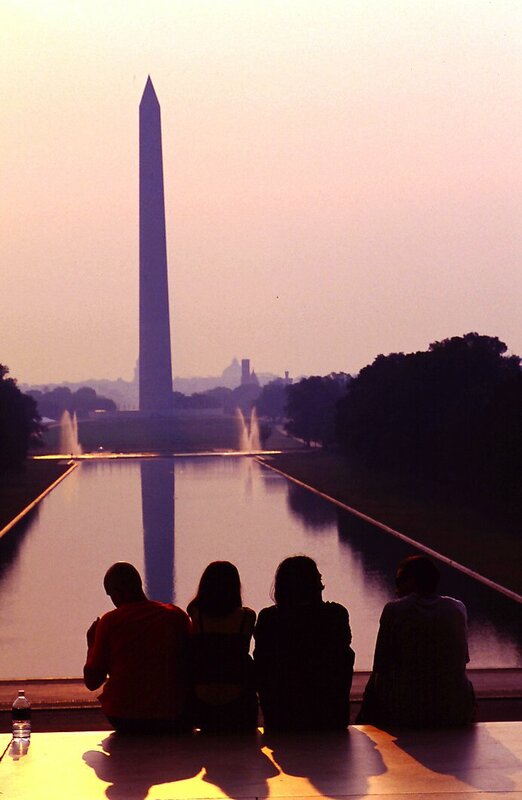 As an ICDC member, you receive discounts to events and a world of cultural events and memorable experiences in the Washington DC area. Cultural events and black-tie galas at embassies and museums. Wine tastings & culinary experiences. Formal balls and dance lessons. Business and professional development functions. Concerts, opera, and theatrical performances. Volunteer, community service, and charitable events. Volunteering is a rewarding way to be a part of the ICDC community. Volunteers are needed for virtually all the events we organize. Typically volunteers receive free admission to events they volunteer to help out. Volunteers also receive other special benefits commensurate with the level of support and involvement within the organization. If you are interested in volunteering with us, once you have established your Membership Account online, please contact us. Since our inaugural event in December of 2003, we have donated over $10,000 to charitable and educational causes around the world, volunteered over 800 hours of community service to combat hunger in the Washington DC area through our initiative with the Capital Area Food Bank, and organized over 1400 diverse events for our members. We invite you to browse our Web site and learn about out our diverse programs and activities. We look forward to seeing you at an upcoming event as we venture out to discover your city and your world!